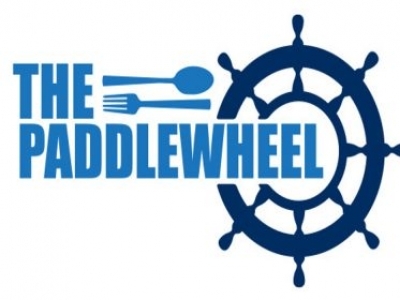 "The Paddlewheel" is conveniently located on the water at the Branson Landing. 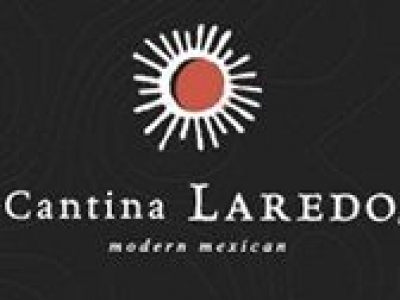 Choose "Cantina Laredo" at the beautiful Branson Landing for authentic Mexican cuisine in a sophisticated atmosphere. With a name like "Chinese Mexican Burrito" how can you resist? "Qdoba Mexican Grill" gives Branson fresh, delicious, build-your-own burritos and other tasty Mexican fare! Satisfy your craving for the spicier side of life, enjoy a delicious Mexican or Caribbean meal in Branson at "Botanas Mexican Dining & Bar!" "Taco Bell - Branson West" is right down the road from Branson's Silver Dollar City, or right on your way to the lake!